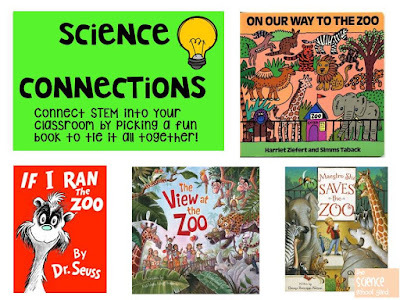 1.Use a great picture book! 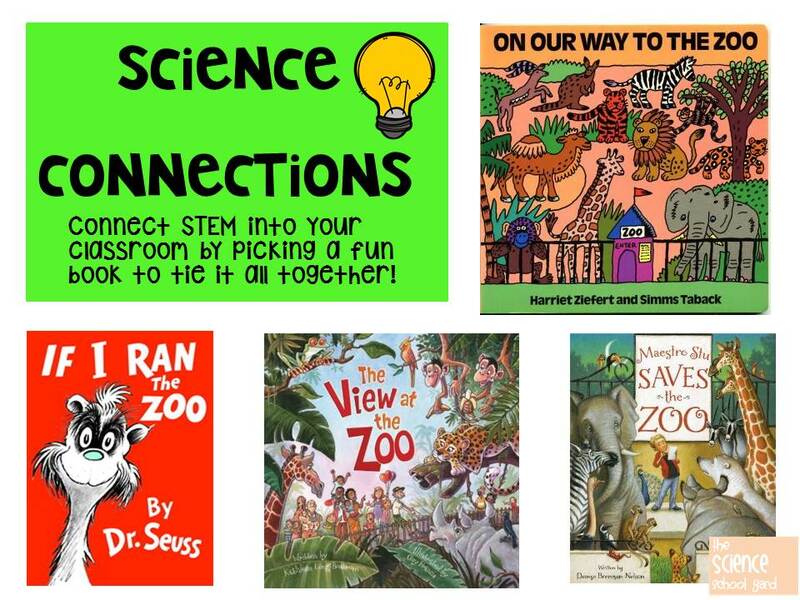 I use Myon which our district has purchased a license for so that I can project my books and talk and walk. The students were learning their alphabets and they were on the letter Z. 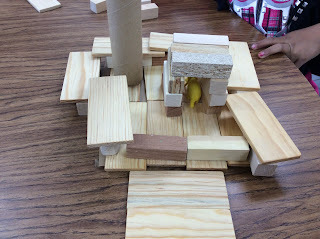 Why not read a book about the zoo and have them build a special place for an animal. Set up constraints. 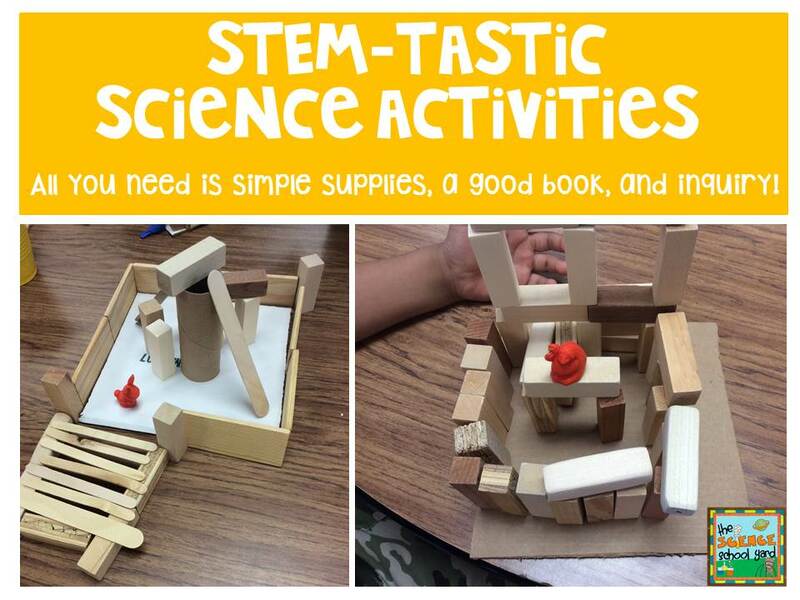 For example you can only use blocks, cardboard, tubes, and popsicle sticks. The enclosure must be like their natural habitat and fit on the piece of cardboard that you have each been given. 2. Use simple materials that are easy to gather and lay out! I use Jenga, popsicle sticks, cardboard, and wooden blocks a lot! There are easy to lay out and the kids find so many different ways to use them! The materials are endless. However, I like to see what I can recycle or reuse from our student breakfast program, or school recycling such as toilet paper rolls and milk cartons! The Dollar Store is great for inexpensive items as well! 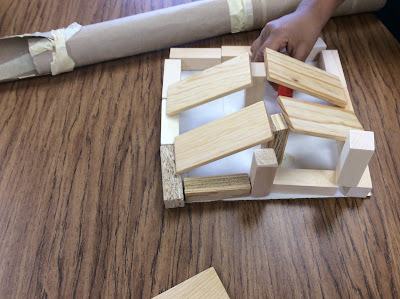 Here the students are using blocks, cardboard and tubes! Easy...Peazy...Lemon Squeezy! All it takes is a great book...simple materials...and great inquiry based questions. Leaving it up to the students to create...explore...and learn! 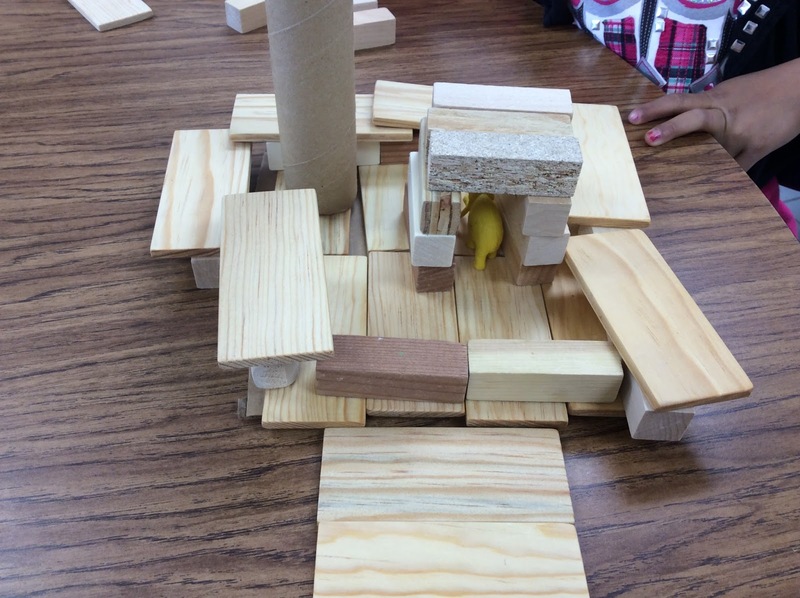 STEM-tastic learning by kindergartners when you give them a little time to be creative!